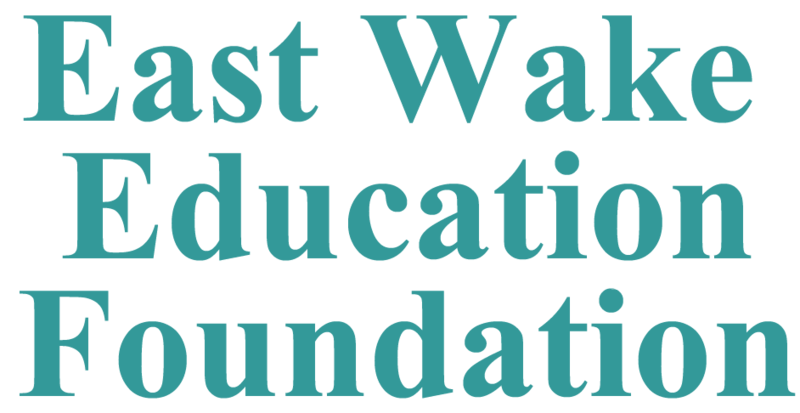 The East Wake Education Foundation is a community-based non-profit that serves the families in Eastern Wake County. The foundation was established in 1993 to serve as an advocacy for our area schools and to work to “…ensure that every child has the opportunity to arrive at school age healthy and ready to learn.” All of our services are free to the families that visit the center. Our program is designed for children ages birth to five and their parents. Emphasis is placed on introduction to reading, improvement of listening skills and activities that enhance the gross and fine motor skills of the child. We work with parents to help them understand the child development stages, how positive discipline works and activities that promote healthy interaction within the family unit. © East Wake Education Foundation	. .